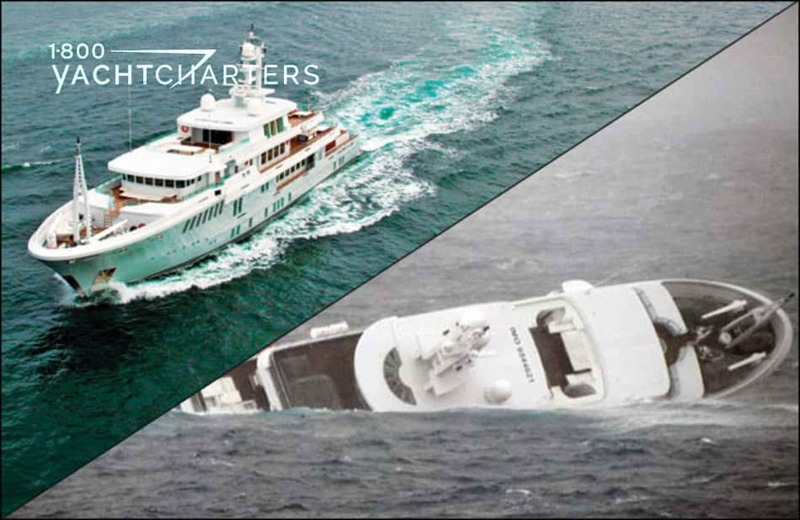 Posts tagged "Mediterranean yacht charter"
In January we informed our readers of a new Italian yacht tax signed into law in December 2011. Effective May 1, 2012, the tax will assess a fee for each day a yacht is in service in Italian waters. 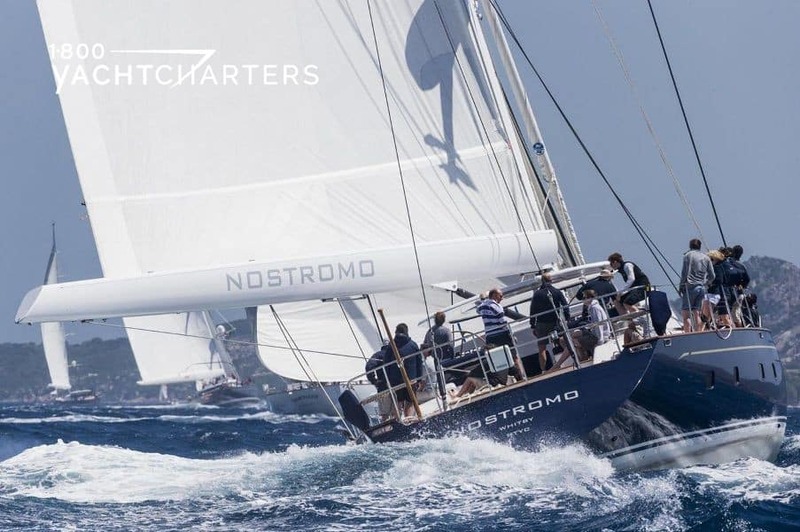 Superyacht industry experts, like Jana Sheeder, President of SailAway Yacht Charters and 1-800 Yacht Charters, and others, urged Italian authorities to analyze the economic impact of the pending legislation. 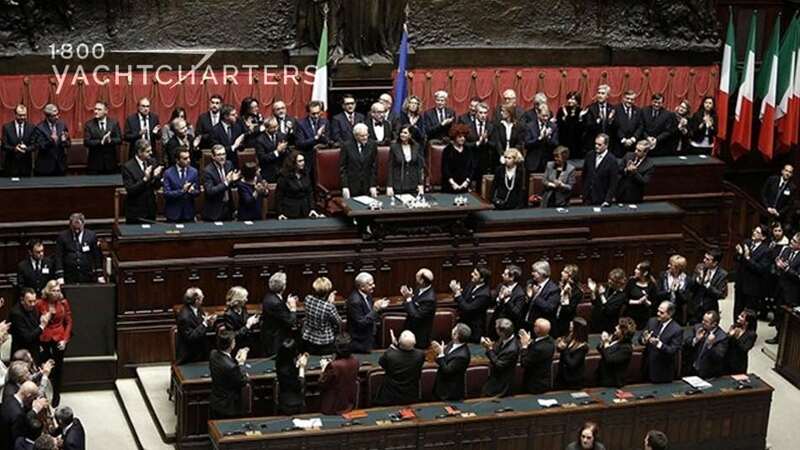 On Tuesday, February 21, the 10th Commission of the Italian Senate for Industry, Commerce, and Tourism passed the Grillo and Cutrufo amendment to the Italian berth tax legislation. The amendment stipulates the berthing tax will only be applied to Italian citizens who own a vessel, even if the yacht flies a foreign flag. 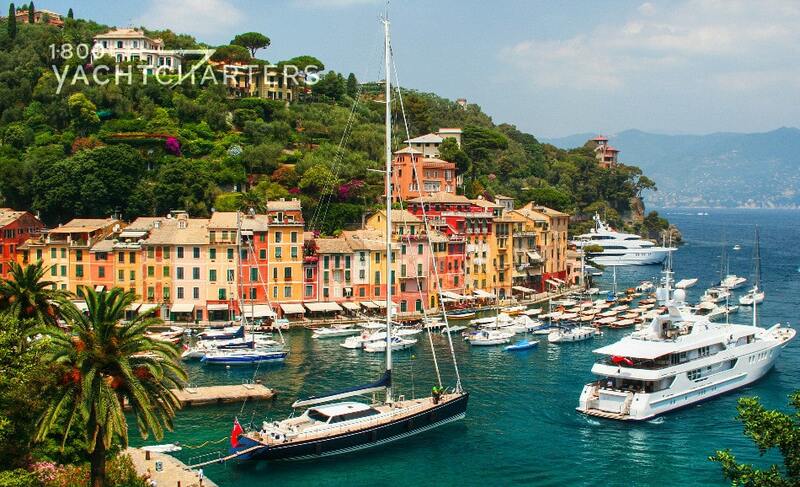 Foreign citizens who own a boat or Mediterranean yacht charter vessel are exempt from this tax, regardless of their length of stay in Italian waters. If you are dreaming of a summer vacation this year, why not rent a private Mediterranean yacht Amevi for a cruise. Amevi is a very impressive 80m (262.48 ft) luxury motor yacht that is currently available for Mediterranean yacht charters. Built with a steel hull and aluminum superstructure, Amevi also has a very sleek interior design that makes her a sight for sore eyes wherever she docks. Some of her highlights include the state-of-the-art cinema, heated pool, gymnasium, massage room, pool table, and hair salon. This incredible superyacht can comfortably accommodate up to twelve guests in suites that are nothing short of royal. APOGEE is a stunning 62 meter Italian built and designed motor yacht. 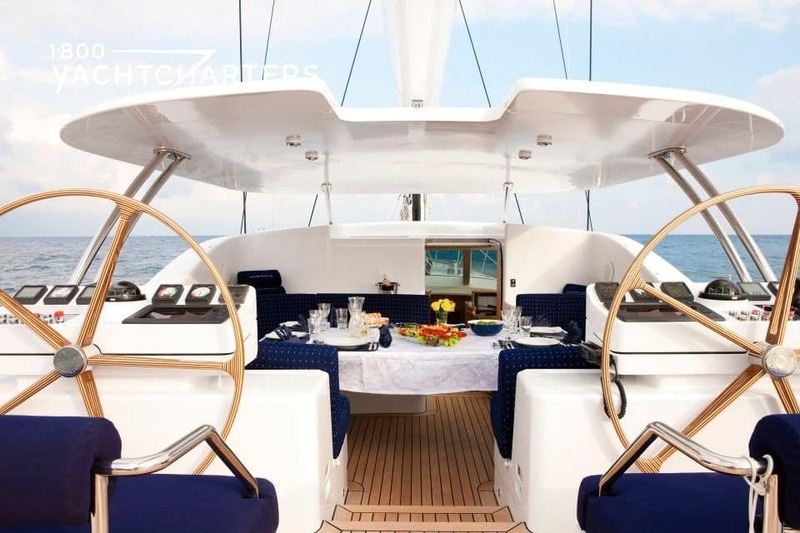 She is ready to jump-start the 2011 Mediterranean yacht charter season with an exciting new rate! Her rate for luxury vacation in the summer is $460,000 per week. Now thorough April 15, 2011, save $65,000 by reserving her for the rate of $395,000 per week. APOGEE is a Italian-crafted Codecasa yacht. For instance, she boasts a classically rich mahogany interior. She has four large luxurious decks for interior and outdoor pleasure. A superyacht by any definition, this Italian masterpiece is impressively grand at over 62 meters in length and 11 meters in beam. Accordingly, she offers a vast array of amenities and entertaining areas through out and an elevator connects the levels. With her size she also offers superior cruising and comfort as well as stability when anchored with her zero speed stabilizers. The megayacht has a magnificent sun deck where there is an air-conditioned gymnasium. 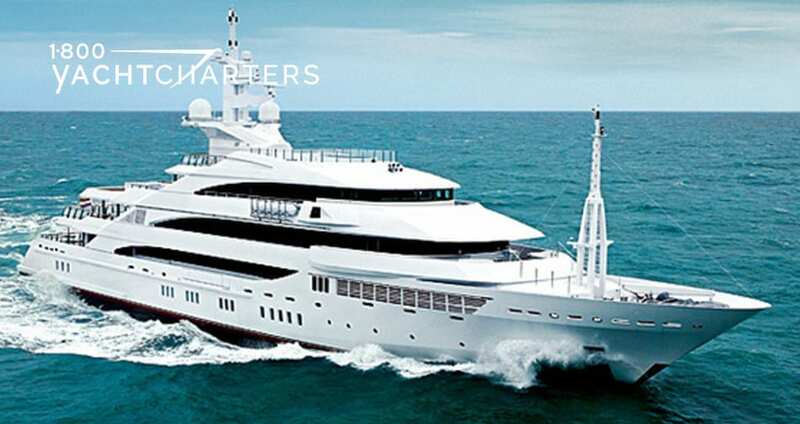 A highly-trained, professional captain and crew of 16 will create the ultimate yacht charter vacation aboard the finest super yacht built by Codecasa. Apogee’s classic interior of dark mahogany and exotic marbles offset by sumptuous pale soft furnishings convey a sophisticated style, yet the yacht has the sea going capabilities of a world cruiser. Motor yacht APOGEE is in super condition and has a highly professional, top notch crew, led by Captain John Fleckenstein. This special offer is the best deal in the Mediterranean right now on any 60 meter vessel. Do not miss this opportunity to book one of the most well respected yachts in the industry today. 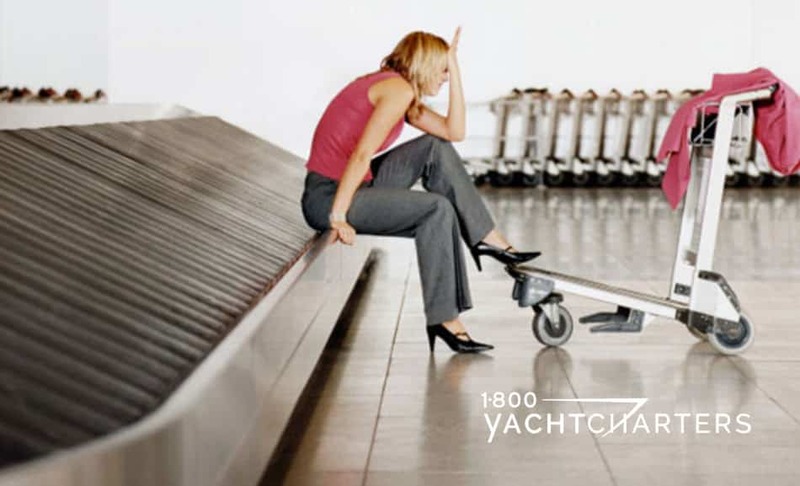 CLICK https://www.1800yachtcharters.com/book-now-contact-us/ TO BOOK YOUR YACHT CHARTER ABOARD APOGEE NOW.